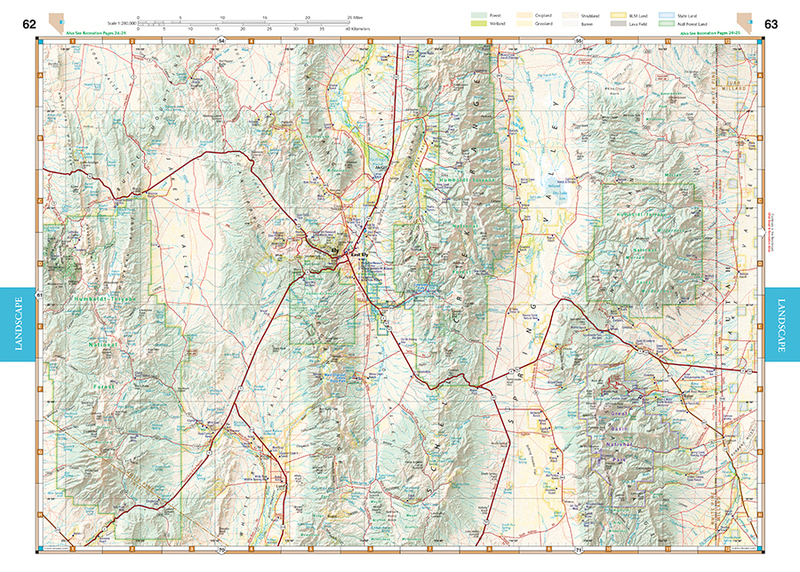 Our new 6TH EDITION Nevada Road & Recreation Atlas has arrived! 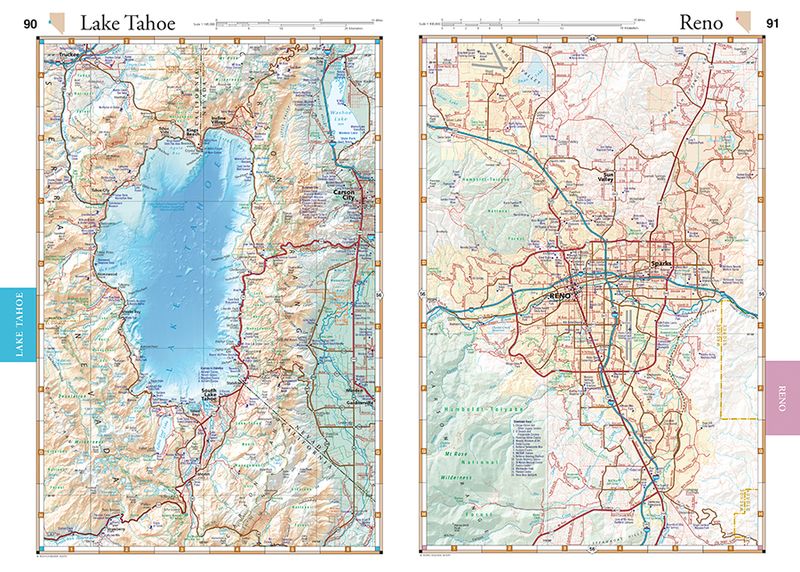 Map Scales:Recreation Maps 1:850,000 1" = 13.4 miles.Landscape Maps 1:280,000 1" = 4.4 miles. 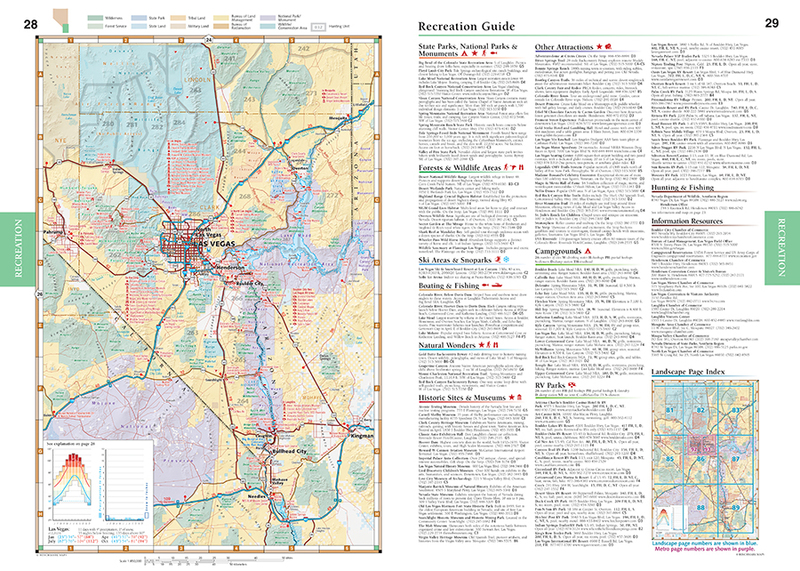 Metro Maps 1:100,000 1" = 1.6 miles.